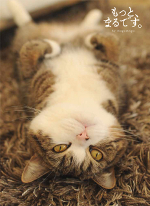 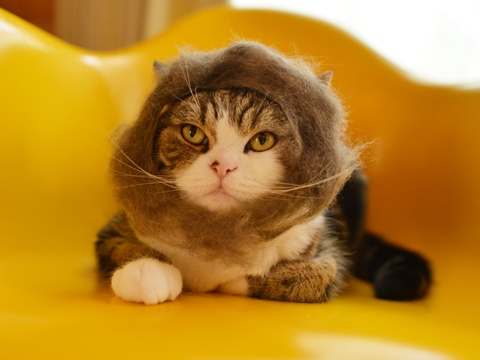 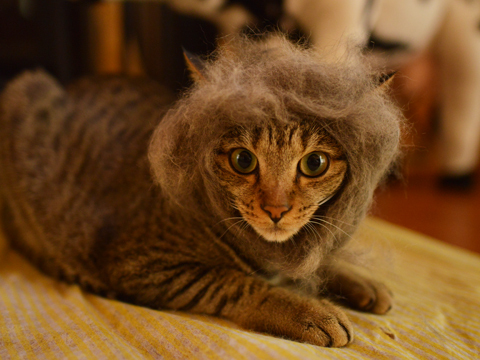 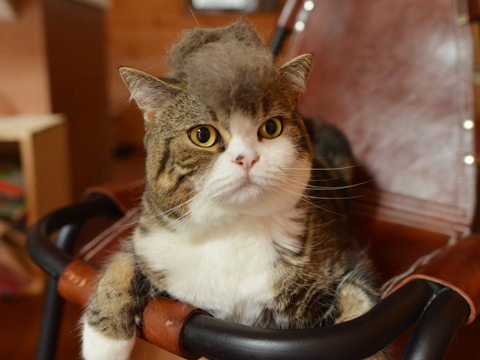 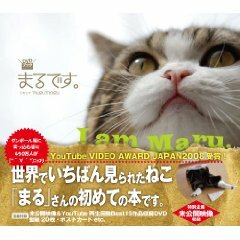 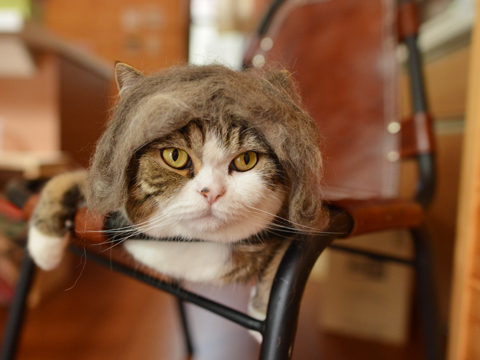 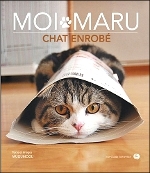 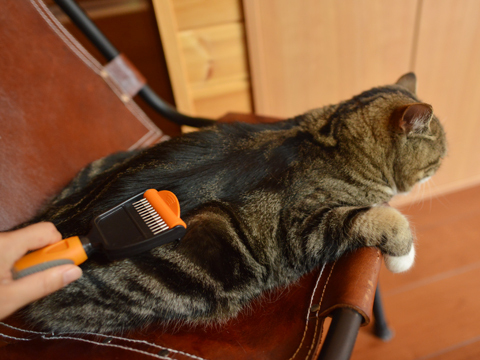 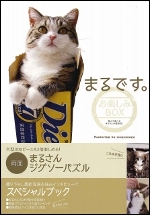 Hey Maru, because it is hot, a lot of your furs fall out. 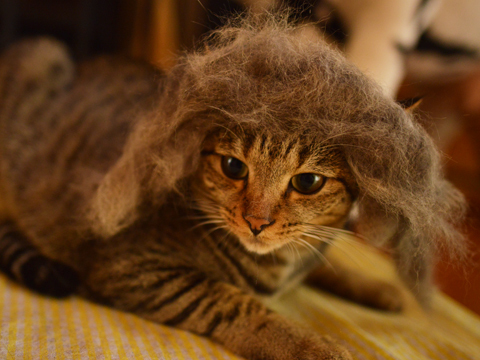 So I make wigs for you. 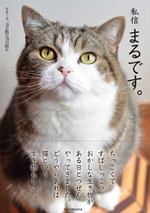 Hey Hana, it is lent to you next.